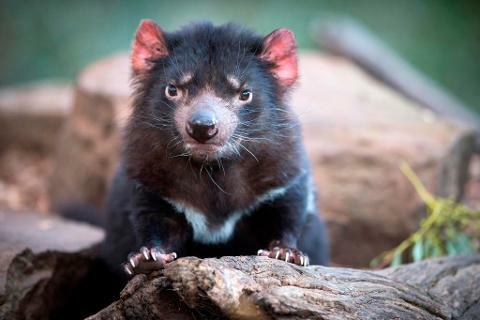 Arrive in Tasmania’s capital city, Hobart and transfer to your accommodation. Enjoy a day at leisure in Hobart. You might like to allow time to stroll through Hobart’s legendary Salamanca Markets and visit one of Tasmania’s many attractions, MONA. will take a walk among ancient temperate rainforest trees, many of them Gondwanan relicts. You can then explore the world of convicts of Sarah Island, the site of Tasmania’s most remote and notorious convict settlement. Once back in Strahan, you will have the opportunity to stroll around the quaint town before returning by air to Hobart. a scenic drive along Tasmania’s East Coast to the Freycinet Peninsula, with its exceptional beauty, pristine white sandy beaches and granite coastline. 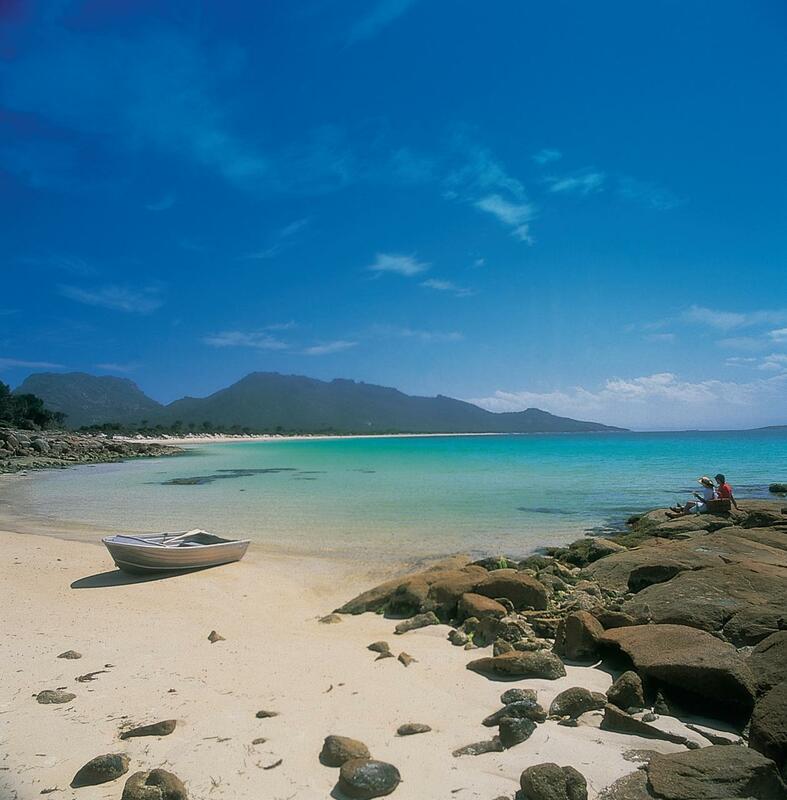 Explore the unsurpassed beauty of the Freycinet National Park. Take an interpreted walk to the world famous Wineglass Bay lookout for some stunning photo opportunities. Continue your journey to Launceston for an introductory tour to Tasmania’s largest northern city; explore the scenic Cataract Gorge where the Tamar River forces its way through sheer rocky cliffs. 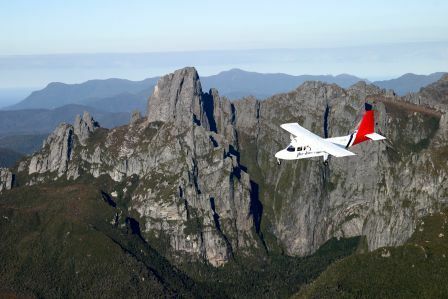 After lunch leave Launceston and travel to UNESCO World Heritage listed Cradle Mountain National Park. lunch, start your return journey to Launceston where your guide will bid you farewell.